Lovely look! I’ve been meaning to try out the essence blushes. You look gorgeous! Would love to read your review on Essence products! 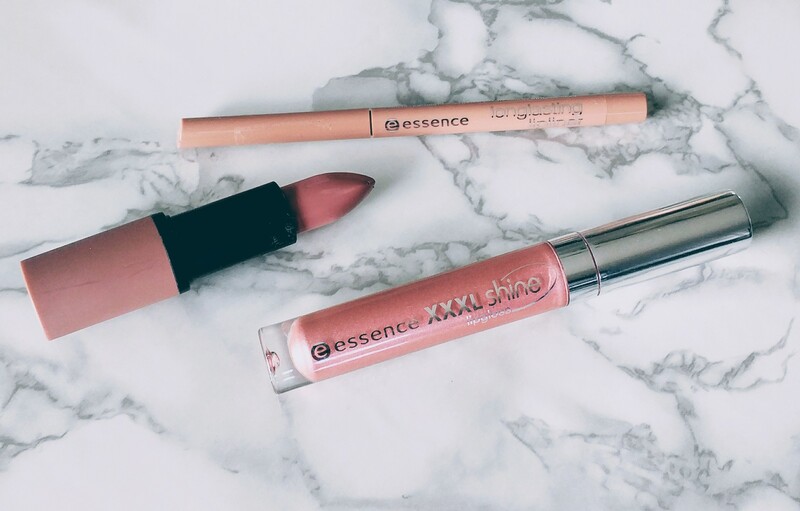 One of my favourite lipsticks was Essence, they have so many gorgeous and affordable products! 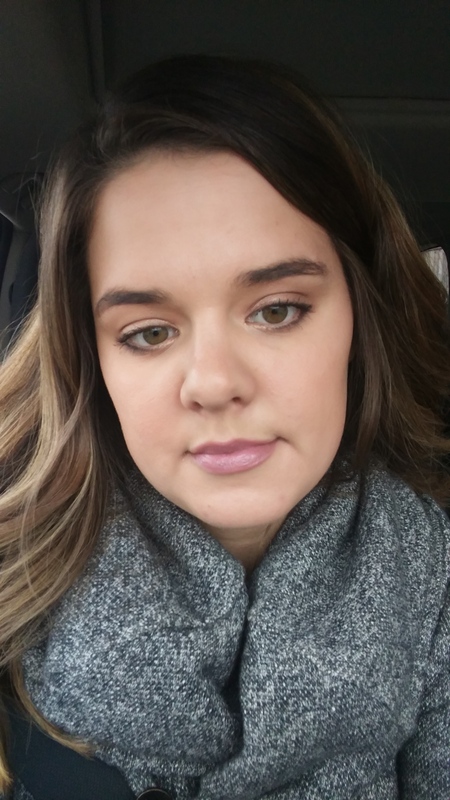 Previous PostPrevious tarte shape tape contour concealer – Worth the Hype & Price?